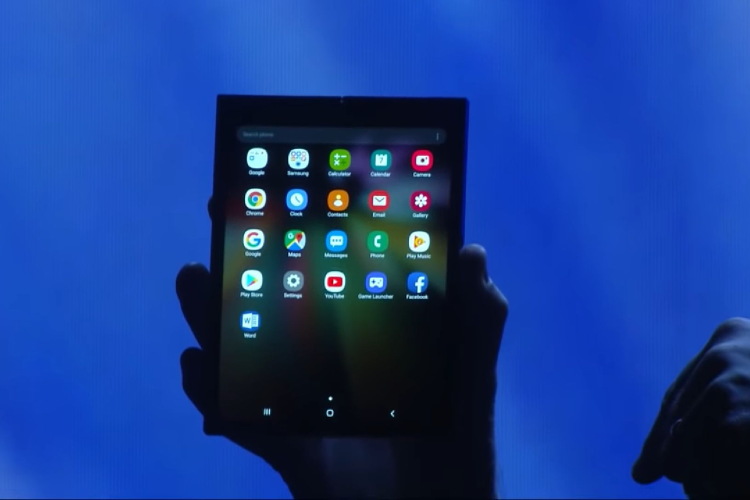 Samsung plans to launch its first foldable smartphone in March, along with a fifth-generation (5G) network-powered Galaxy S10, industry sources in Korea said today. According to the sources, the South Korean tech giant plans to unveil the flagship Galaxy S10 smartphone in February, followed by the presumed foldable Galaxy F and another edition of the Galaxy S10 that runs on the 5G network in March, Yonhap news agency reported, according to IANS. 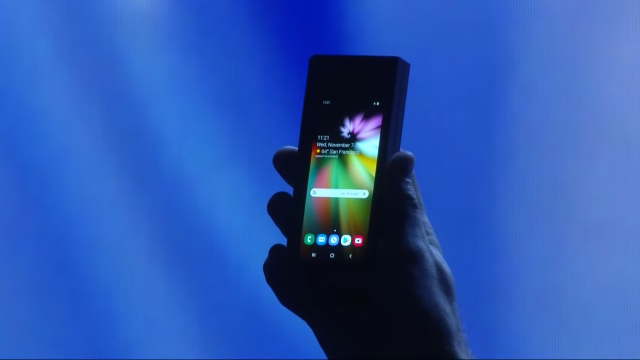 While the price of the foldable smartphone has not been decided, industry watchers said it may cost around 2 million won ($1,770). The steep price is expected to limit sales. 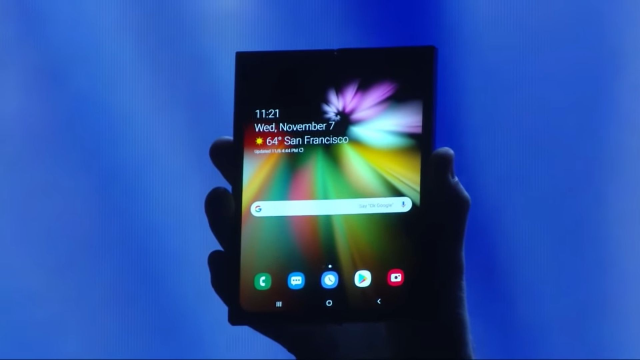 It’s not yet known whether Samsung will release the foldable phone in every market it operates or whether it will have a limited production run and restricted availability.